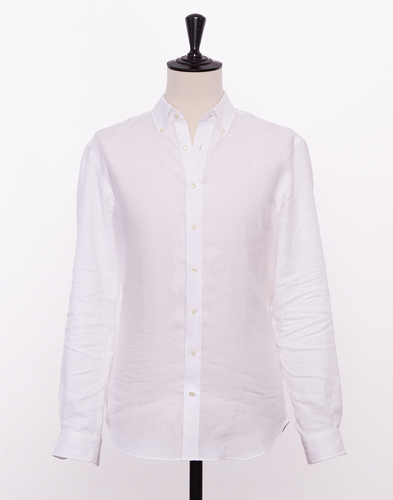 Linen shirts are synonymous with warm weather and an obvious companion for any form of tropical adventure. 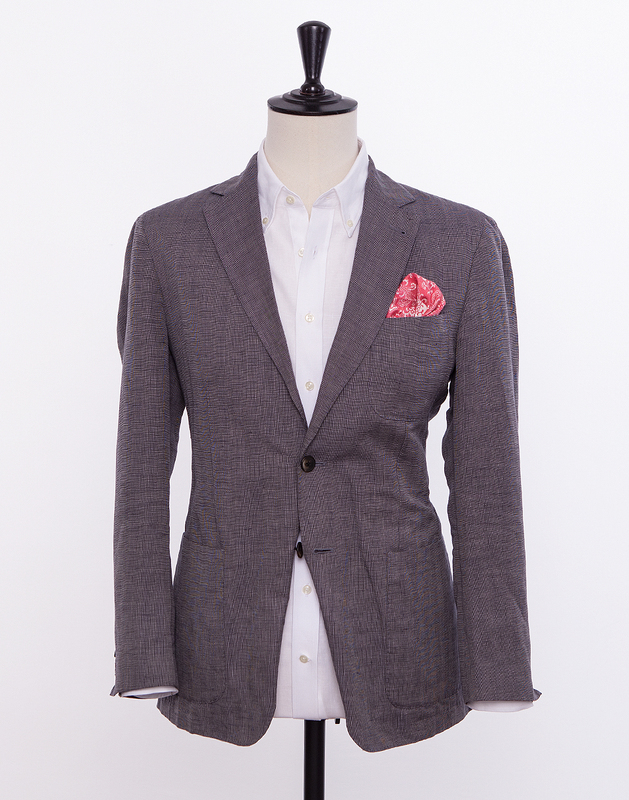 Its fine weave gives it an airy feel which keeps you feeling cool and looking stylish at the same time. 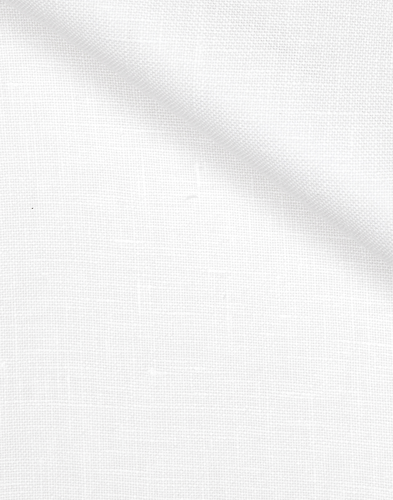 Remember that by nature the linen shirt will become wrinkled and contain fold lines. A tip is to choose a fit that is somewhat looser and perhaps slightly shorter at the back as it gives a more casual impression as you are likely to have this shirt untucked with pants or shorts. This fabric is woven in Italy and is 100% linen from Normandy. Wash the shirt as usual in 40 degree celsius water and hang it to dry. Never dry it in a dryer or drying closet as it affects the fabric's fit and feel. 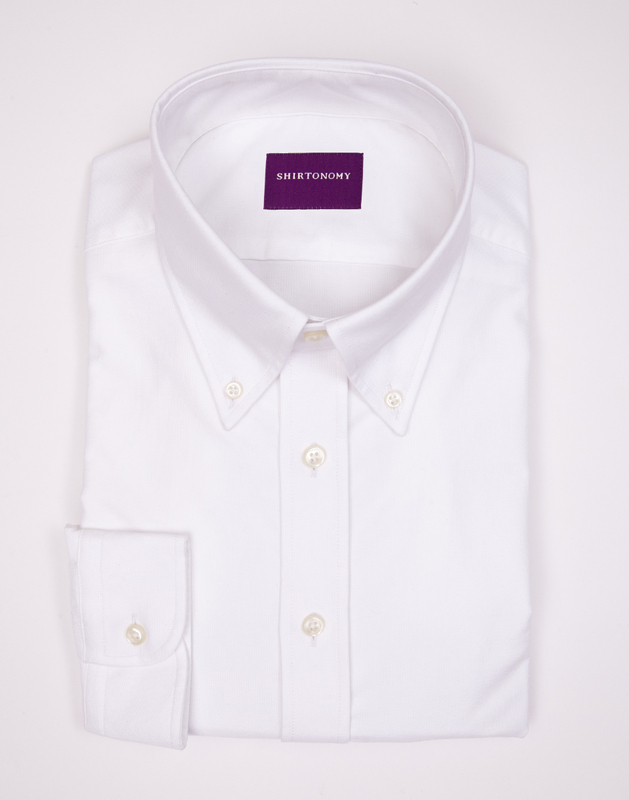 Tip: If the fabric begins to feel rough, try washing it with a dash of fabric softener and give it an iron before use.